Part of a 12 property investor portfolio for sale at $1.14M. 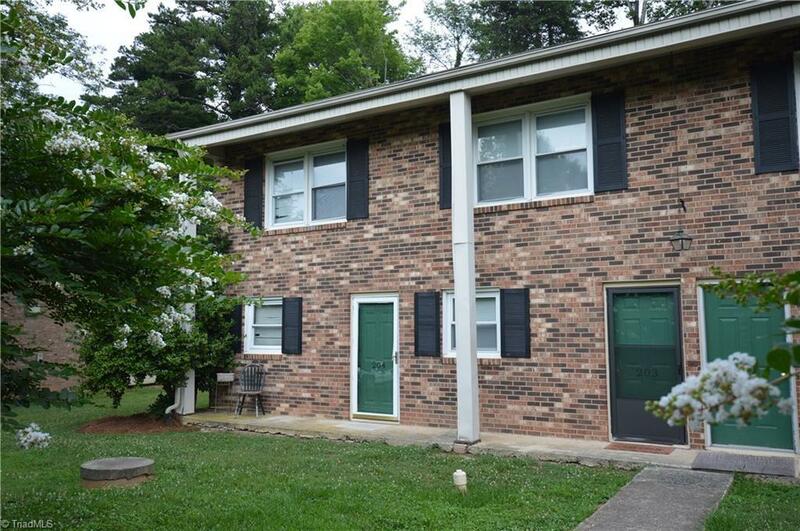 See listing firm for additional information on the property and the portfolio. Showings can only be coordinated through the listing firm. Proof of funds and an ability to purchase at least half of the portfolio is required. Currently rented at $678/mo. Do not contact owner or tenants, or knock on doors for a preview. See attachments.